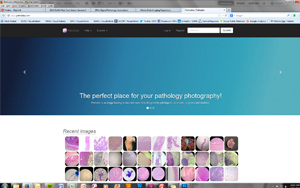 Thank you for visiting the DPA's Whole Slide Imaging Repository. 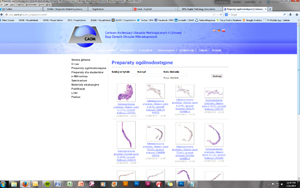 This web page lists whole slide and static image examples. 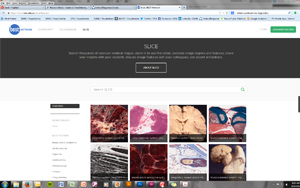 Our goal is to create a resource of image repositories. If you have comments or suggested additions, please email the DPA here. 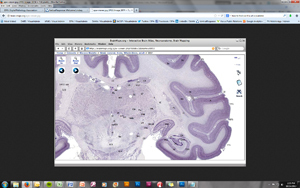 Additional Comments: Gross and micro (WSI); human and other mammals. 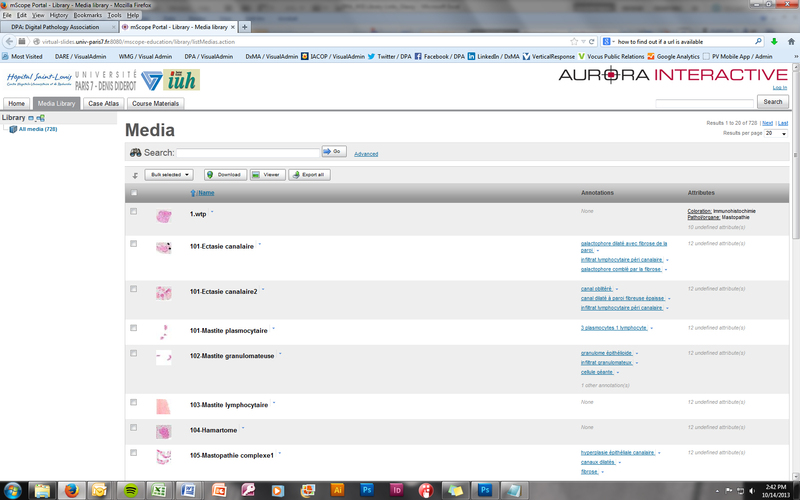 Additional Comments: In Polish and English. 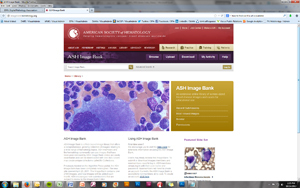 Additional Comments: Variety of WSI with limited diagnoses. 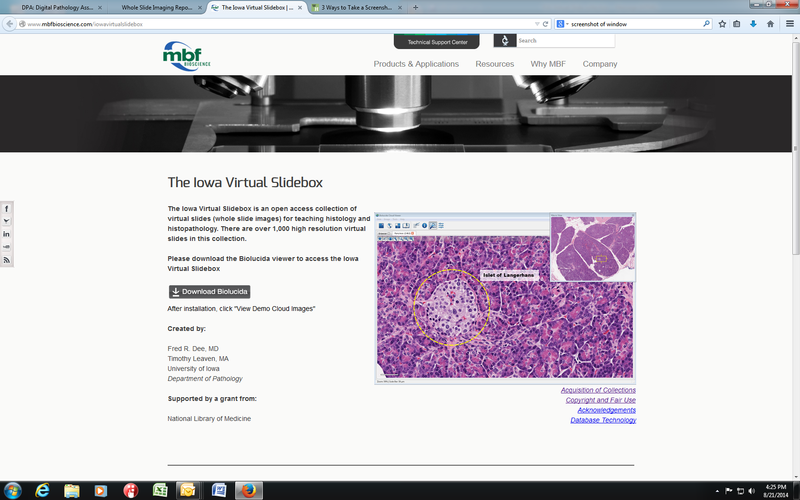 Requires JAVA (mSlide Viewer). Mostly in French. 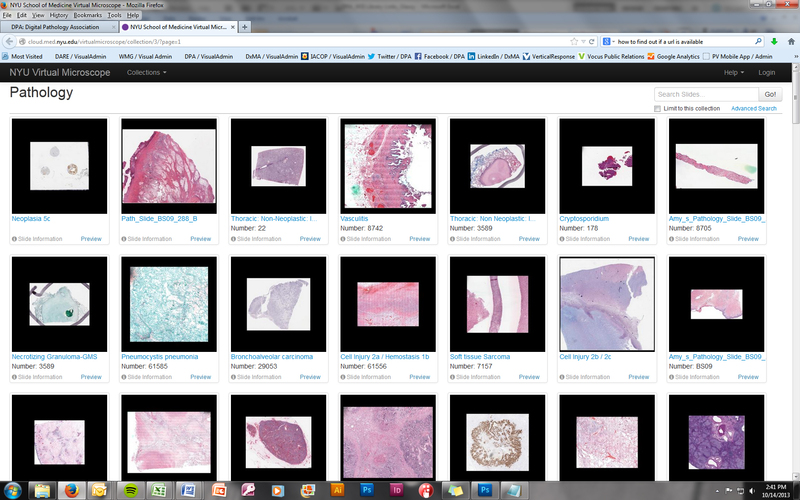 Additional Comments: Over 1000 histopathology slides, organized and tagged. 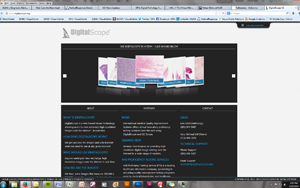 Additional Comments: Excellent; some clinical information; 1500 slides. 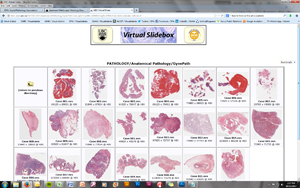 Additional Comments: Good, searchable, pathology course teaching slides and cases. 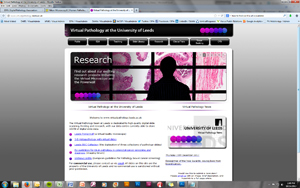 Additional Comments: Extensive collection of virtual slides and static images. Well organized. 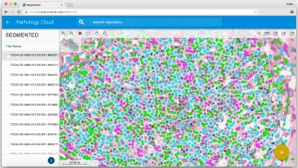 Viewer: Uses Zoomify web viewer. 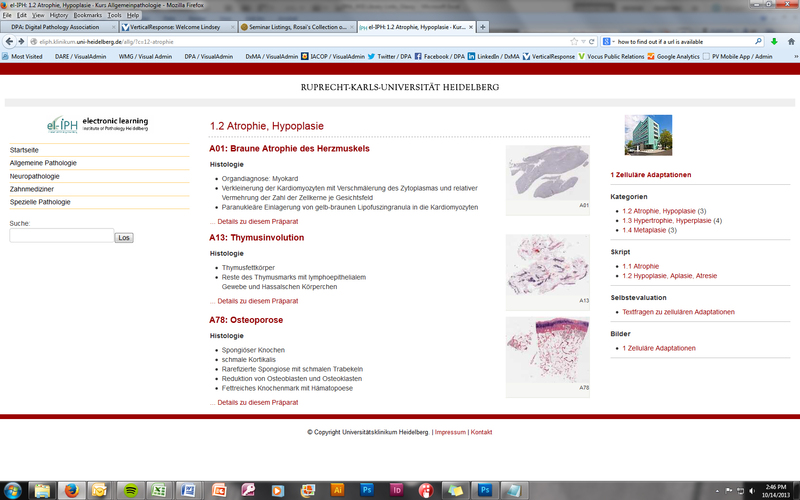 Additional Comments: Good collection of pathology cases. 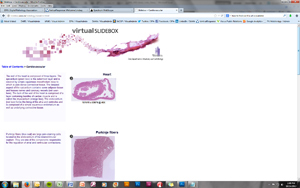 Additional Comments: Pathology and Oral Histology whole slide images, divided into organ systems. Also excellent set of seminar cases. 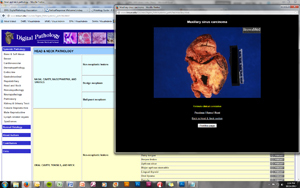 Additional Comments: Pathology course WSI and organ systems. 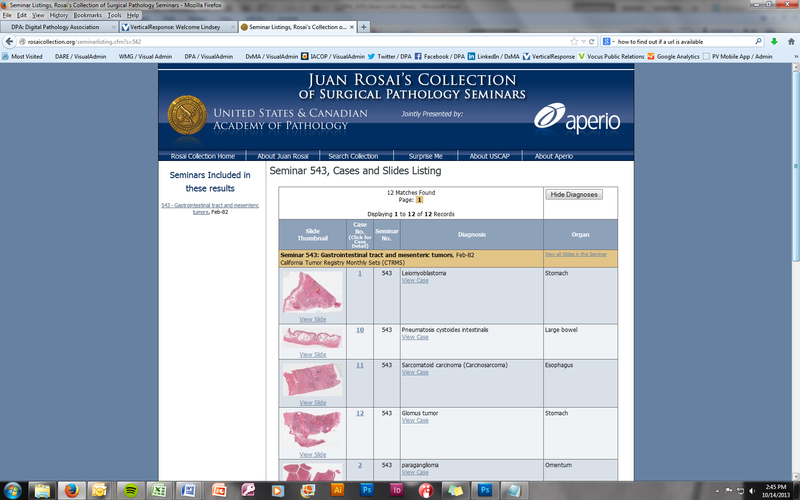 Additional Comments: Comparative anatomy; pathlogy/histology collection; diagnoes but no case info; pathology course slides. 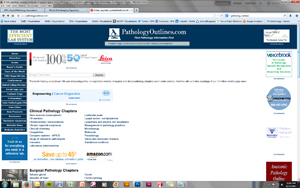 Additional Comments: History and diagnoses WSI; excellent collection. 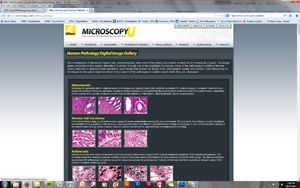 Additional Comments: Stunning 40x images with touch, zoom and pan capability. Diagnoses provided. 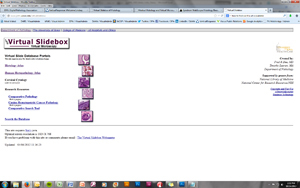 Seamless image rendering for smooth and clear navigation. 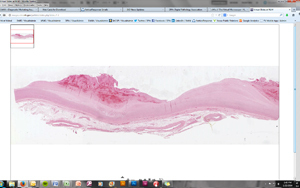 A review of essential dermatopathology terms. Touch enabled highlights of key findings for each term. Board relevant cases offered in a timed exam format. 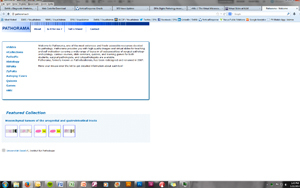 Random test generator makes each exam a new challenge. 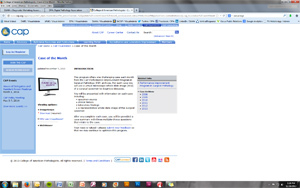 Viewer: The viewer requires Silverlight if accessed via the Browser. Mobile devices do not require a plugin. The best viewing experience is with an iOS device (iPhone or iPad). 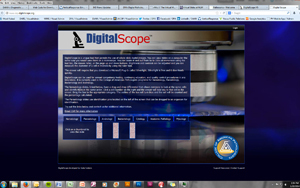 Additional Comments: This is the site for the DigitalScope viewer used by the College of American Pathologists. 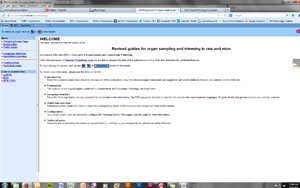 Viewer: The image viewer requires Silverlight if accessed via the Browser. Mobile devices do not require a plugin. The best viewing experience is with an iOS device (iPhone or iPad). 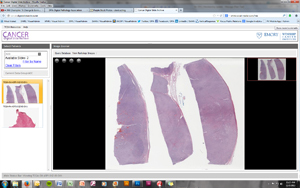 Additional Comments: College of American Pathologists image viewer. 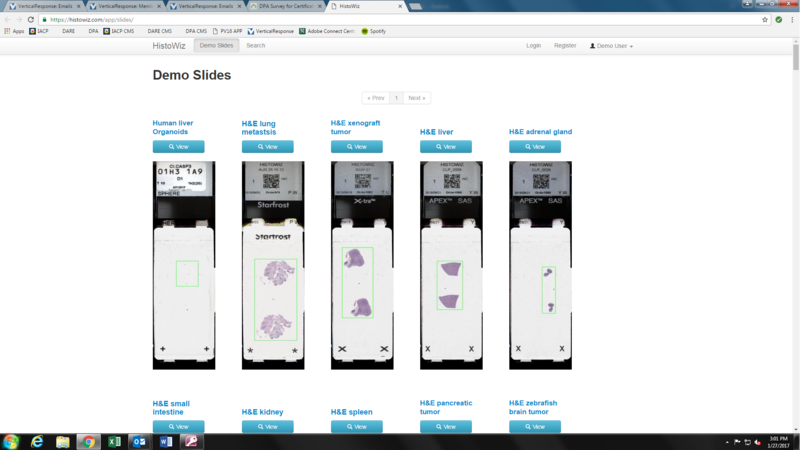 A handful of sample slides present. 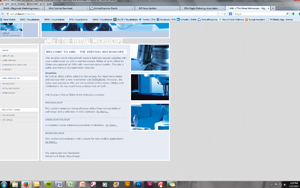 Additional Comments: Layouts are well designed and very functional. 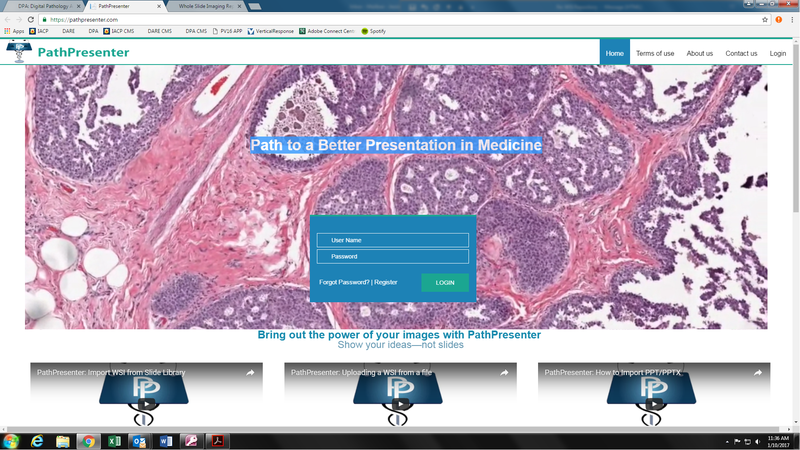 Additional Comments: Presentation platform with thousands of whole slide images (and growing). 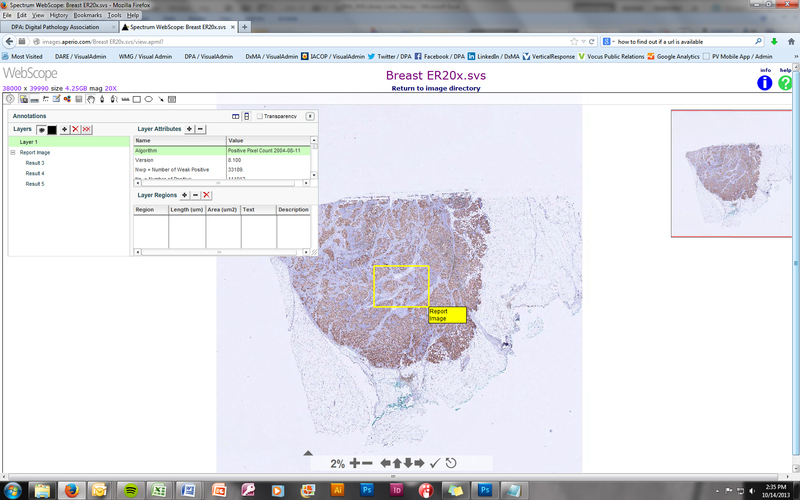 Upload your own WSI/use cases from the Slide library and present with PowerPoint with annotations and presentation tools. 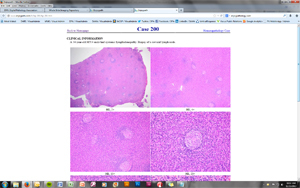 Additional Comments: Many still images with diagnoses. 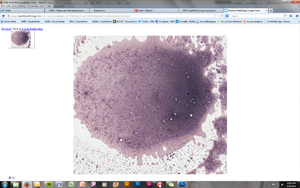 Additional Comments: Hematopathology and surgical pathology images. Additional Comments: Nikon site; excellent still images.